Jarmusch's zombies - with Iggy - to open Cannes - SABC News - Breaking news, special reports, world, business, sport coverage of all South African current events. Africa's news leader. The movie is Jarmusch's 13th as he once again hits the Croisette, scene of his 1984 Camera d'Or prize winner "Stranger Than Paradise" and his 2005 Grand prix success "Broken Flowers". 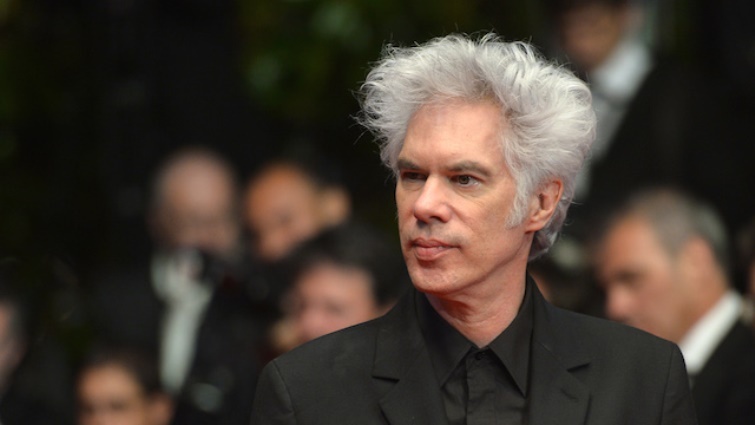 Jim Jarmusch’s “The Dead Don’t Die” zombie comedy will open this year’s Cannes Festival in a swashbuckling start starring the likes of Bill Murray, Adam Driver, Tilda Swinton, Iggy Pop and Tom Waits. The movie is Jarmusch’s 13th as he once again hits the Croisette, scene of his 1984 Camera d’Or prize winner “Stranger Than Paradise” and his 2005 Grand prix success “Broken Flowers”. “The Dead Don’t Die” will be a contender for the Palme d’Or top prize at the festival, Cannes organisers said in a statement. Jarmusch embarks on his zombie offering where the undead battle local police after alighting on a swathe of previous genres including his “Dead Man” western, his Samurai crime action offering “Ghost Dog” and his “Only Lovers Left Alive” vampire flick, a 2013 Palme d’Or nomination. “‘The Dead Don’t Die’ is not only a comedy and a sometimes terrifying subversion of the genre (with a nod to the standout George Romero film, ‘Night of the Living Dead’) but also a homage to the 7th art,” organisers said. Singer, songwriter and actor Iggy Pop, 71, caused controversy at Cannes in 2016 notably with single fingered gestures and going shirtless at a photo-call. That was the year that Jarmusch, in one of several earlier collaborations between them, produced “Gimme Danger,” a musical documentary about the former’s former band the Stooges. “The Dead Don’t Die” will be released in France on May 14, the same day as its Cannes unveiling and a month earlier than in the United States. This entry was posted on 10 Apr 2019,08:15PM at 8:15 PM and is filed under Lifestyle. You can follow any responses to this entry through the RSS 2.0 feed. Both comments and pings are currently closed.